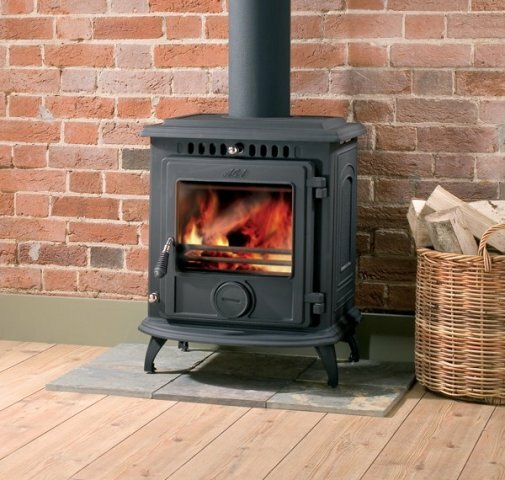 One of the easiest and quickest ways to make more use of renewable energy is to install an AGA Stove to replace a gas or open fire. 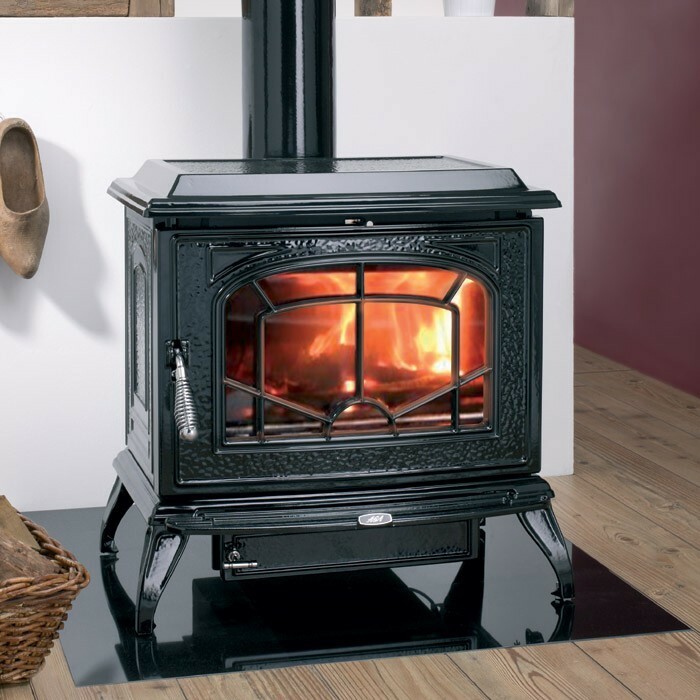 A stove running on well seasoned hardwood or wood-based solid fuel can produce as much as eight times more heat than an open fire, and should reduce your energy costs when compared to an open fire. And because an AGA Stove can feed hot water into your domestic hot water and central heating system, it can also form part of your whole home energy management strategy. 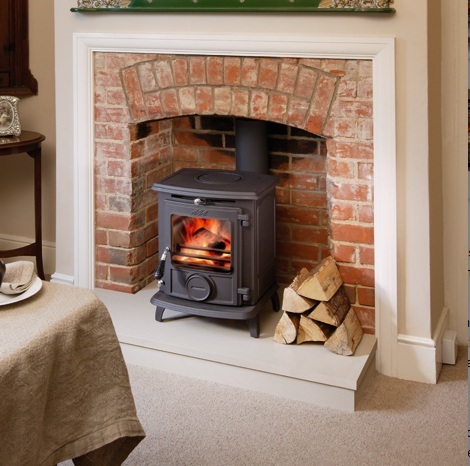 AGA has been creating home heating products for many years, and people choose an AGA Stove because they know us and trust AGA to deliver a reliable, effective and beautifully crafted stove. 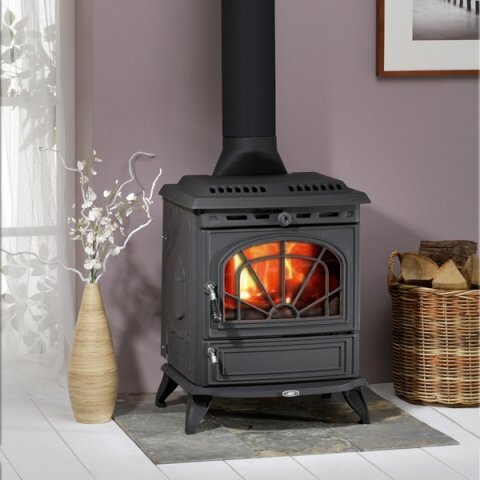 From our ever popular LittleWenlock Classic which is perfect for the smaller home to the Minsterley- which has a boiler for hot water and powering radiators, there is an AGA woodburning stove to suit every home and budget. And for urban and city centre dwellers there is also a smoke-exempt version of the Little Wenlock Classic to comply with the stringent clean air regulations. AGA Stoves are designed and engineered at the AGA foundry and factory in Coalbrookdale, Shropshire � the home of cast-iron and a centre of excellence for over 300 years.